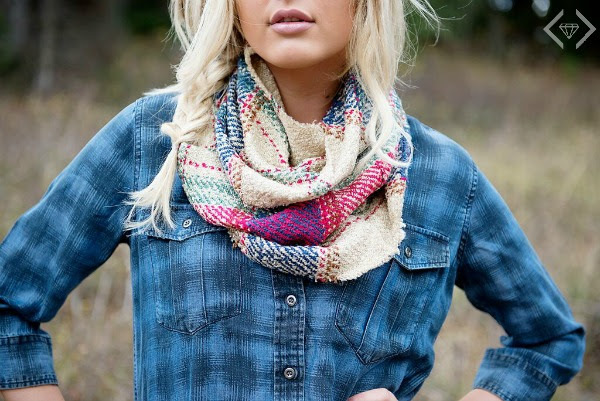 #StyleSteals is all about Plaids!! The Plaid collection will feature a wide variety of plaid products like shoes, scarves, gloves, clutches, skirts, blazers, pumps, & leggings. 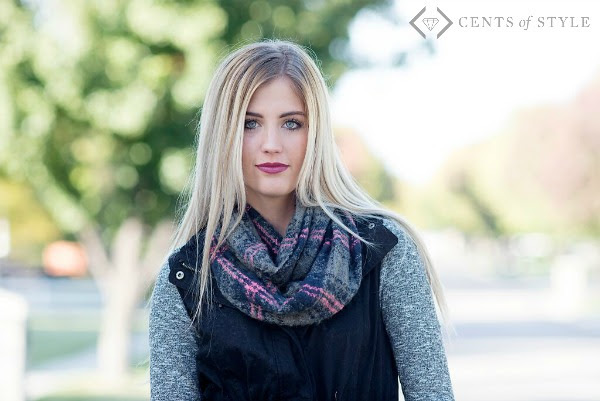 The "Steals" for this deal is the Shirley plaid infinity scarf for $8.95 & our Maude Plaid infinity scarf for $8.95! 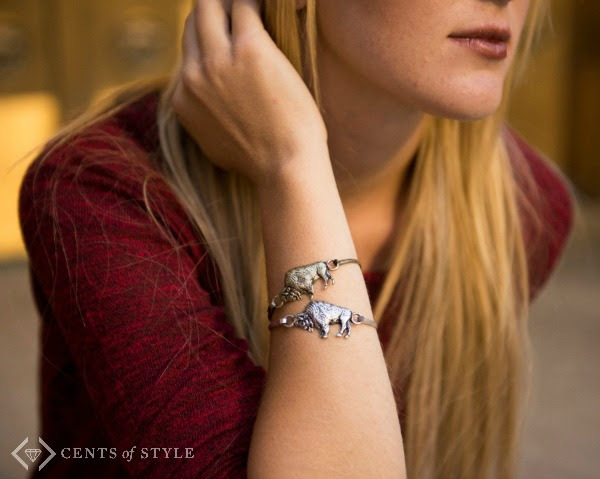 Additionally, at checkout they will be offering a Buffalo Bracelet for $4.99! A buffalo bracelet with a buffalo plaid or any plaid. . why not!